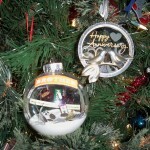 In 1978, I bought a Hallmark dated ornament for my boyfriend (now my husband) to commemorate our love for each other. 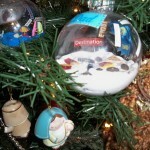 Annually, thereafter, I bought another one and another one to commemorate more love, our marriage and our first home. Then, our daughter was born and we bought one for her in 1982. 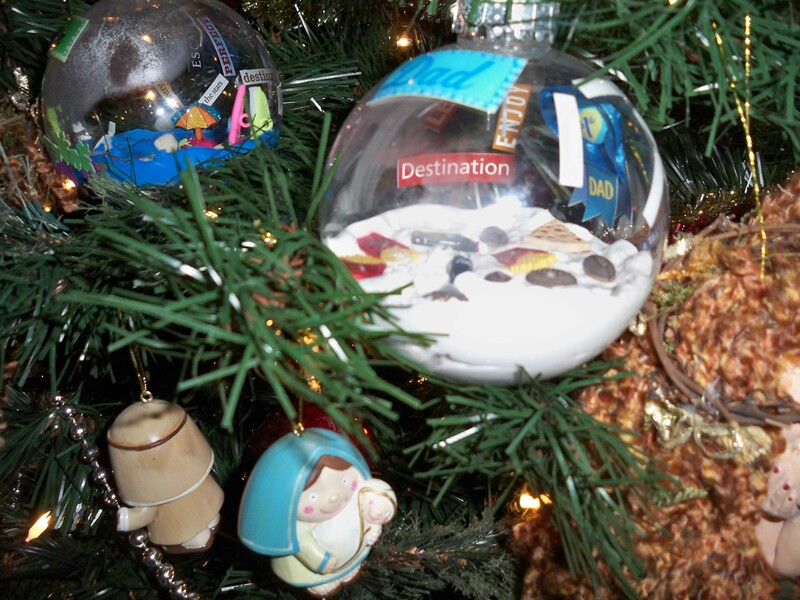 Others started hearing about our tradiition and started giving us dated ornaments – so we in turn started giving ornaments to them as well. As the years march on, this legacy continues as markers of our family tree. 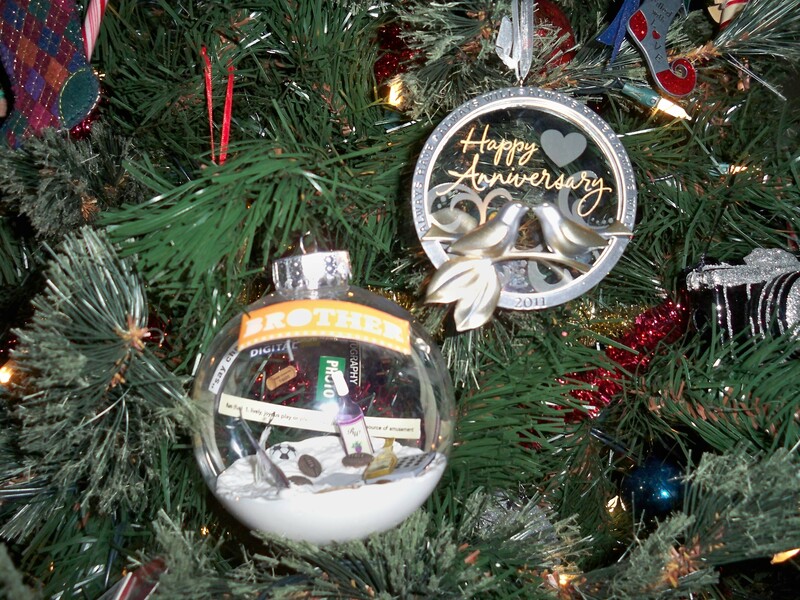 We use the ornaments to mark milestones in our lives – births and the toddler years, anniversaries, Eagle Scout, marriages and deaths. 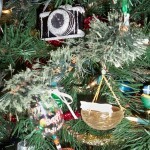 We use them to celebrate accomplishments, unique talents and interests that are part of our individualism – rowing, Pharmacy, Tae Kwan Do blackbelts, classic cars and trucks, Wizard of Oz and Disney characters and many beautiful, hand-made keepsake ornaments made by and given to us by my brother and his talented ex-wife. 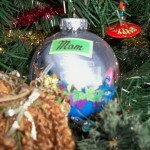 Other ornaments express sentiments of love and pride and support. Our travels and adventures are chronicled – Chicago when my son won the Craftsman Invent-a-Tool national contest, Niagra Falls and Disneyland which are my favorite magical places, Big Bear Lake and many other destinations where we vacationed as a family and Alaska cruise memories, among many others. Some make us laugh, some make us cry – but all of them have meaning and memories associated with them and often invoke conversations about them as we all trim the tree together. For some, I suspect this is a somewhat tedious task, but for me, it is a special start to the season and I thank them all for indulging me this simple pleasure of their time and love to do this every year. My hope is that this tradition will continue long after I have passed to another plane and I can look down and hear the stories told and the laughter fill the room with love and sweet memories. As the years march on, our collection has become quite large but someday they will be passed on to our children and hopefully, their children and on and on…so they can continue the stories of our family tree. 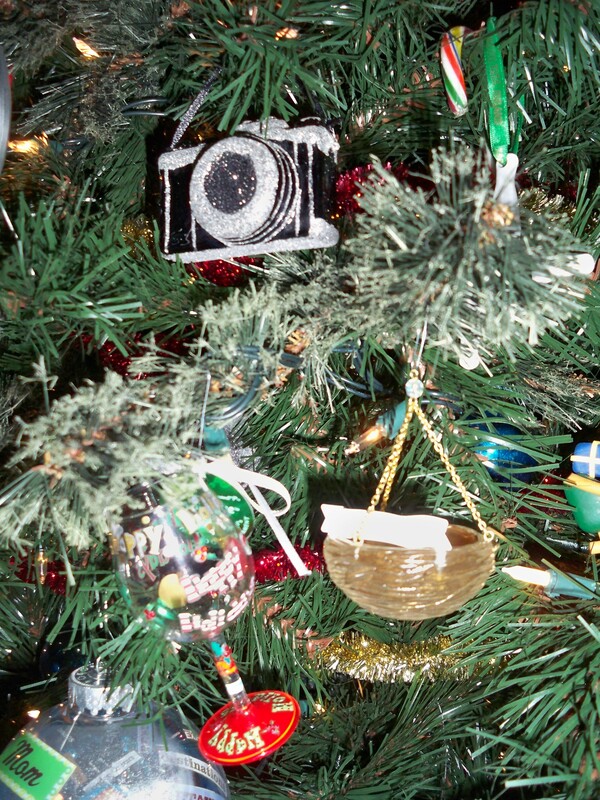 This year our new ornaments commemorated our 30th wedding anniversary, our son’s passions for photography and fine wines, our daughter and son-in-law’s pregnancy and personalized, hand-made ornaments about each of us as pain-stakingly created by my daughter. 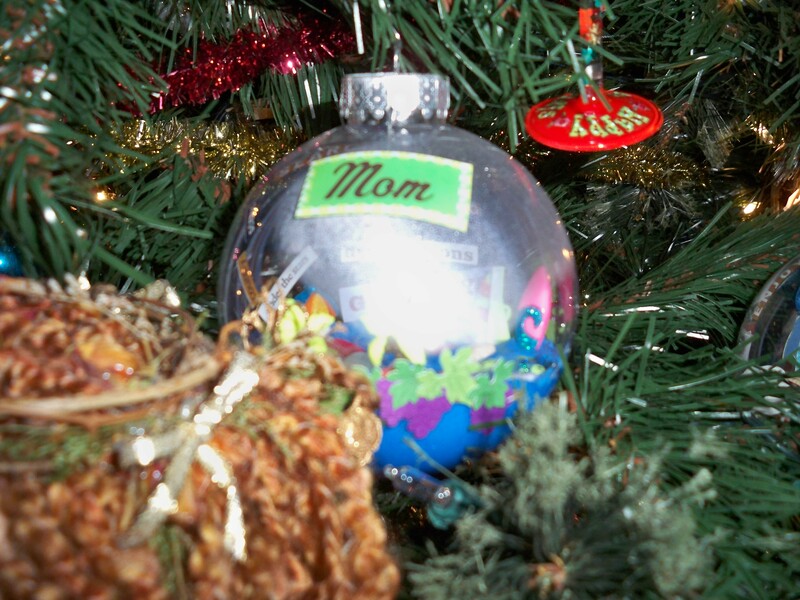 They will hang in the place of honor at the center of the tree that is always reserved for new ornaments and then they will reappear next year and many years after with all the others – shiny bits and pieces of what makes us a family.